George Best was simply the best for a fleeting few years in the late 1960s. It didn’t last as his career and life collapsed into a quagmire of alcohol abuse. Best himself understood his self destruction even if he was incapable of stopping it. Columnist Tom Hoffarth has more on the documentary here. 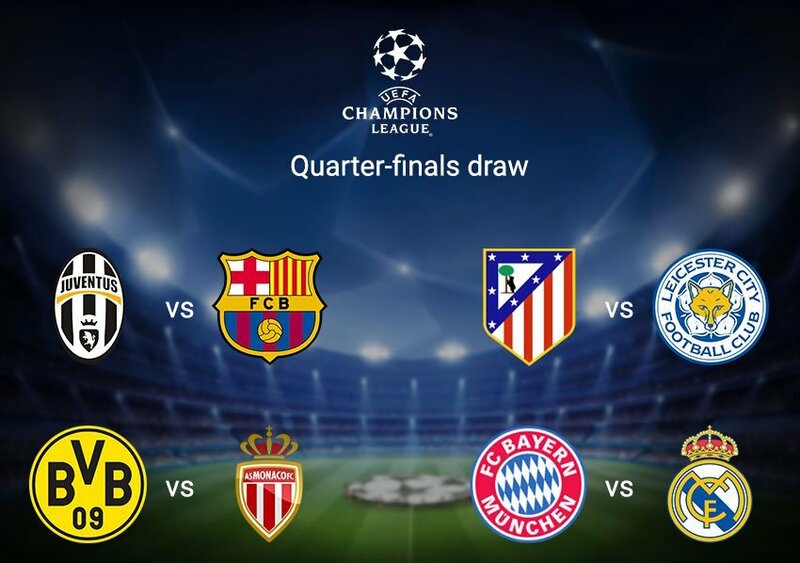 Read this week’s 100 Percent Soccer column previewing the UEFA Champions League quarterfinals that begin next week here. 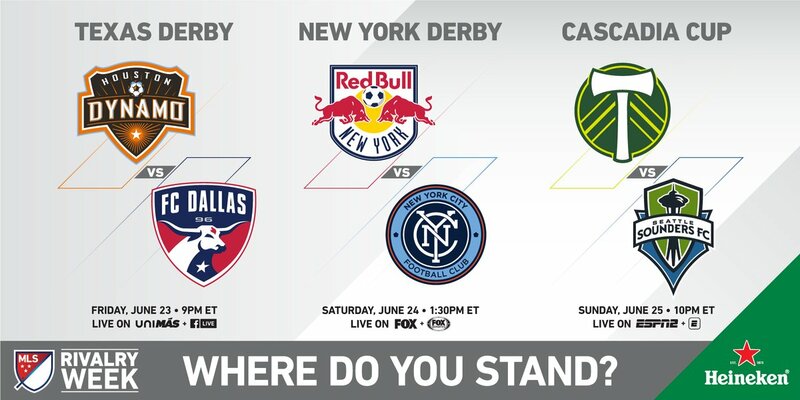 Galaxy fans can watch the second leg of the Western Conference semifinal against the Colorado Rapids that kicks off at 11 a.m. Sunday on the largest video screen in MLS from the newly-renovated Stadium Club at StubHub Center. 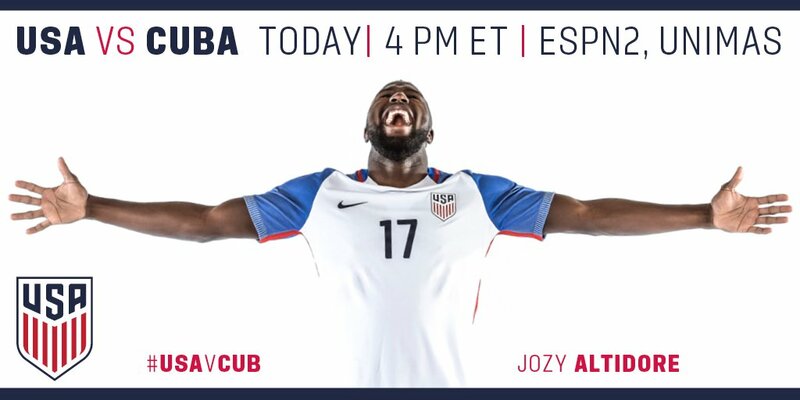 Doors for the watch party will open at 10 a.m. for the 11 a.m. kickoff, with free parking available for all guests in attendance. There will be various food options featured, with drink specials available for guests, including $2 beers, $5 Bloody Marys, $5 mimosas, coffee and soft drinks. 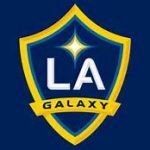 The watch party will feature various prizes and giveaways for fans, with Cozmo and the LA Galaxy Star Squad set to be in attendance. 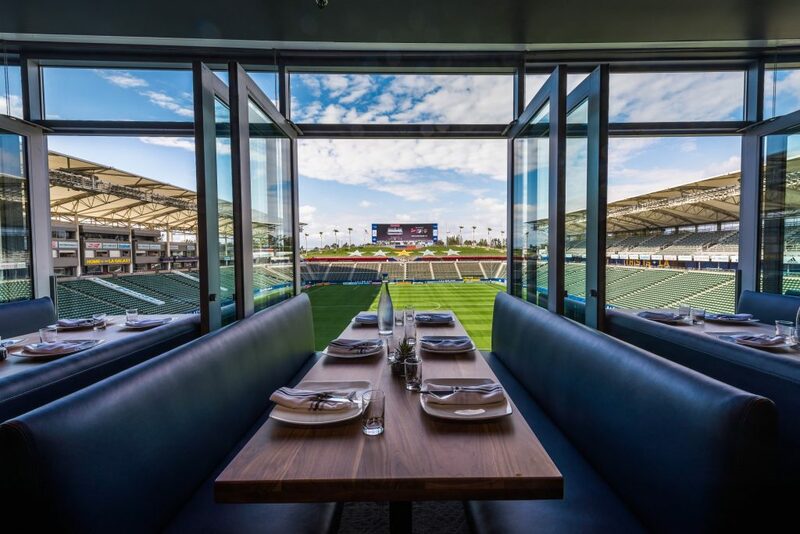 Fans will also have the opportunity to take photographs with all five of the LA Galaxy’s MLS Cup trophies, which will be inside the Stadium Club. 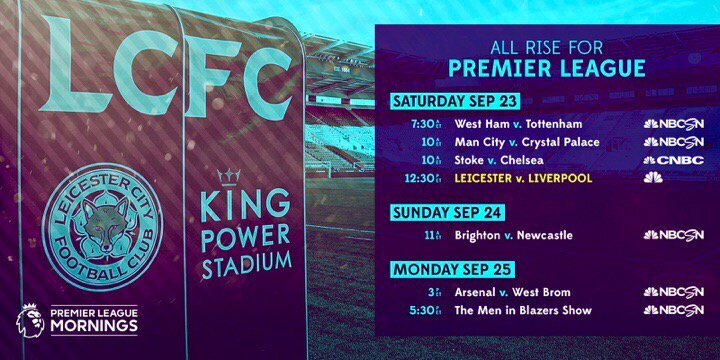 In addition to the LA Galaxy-Colorado Rapids match on GalaxyTV, there will also be NFL games shown on televisions inside the Stadium Club. 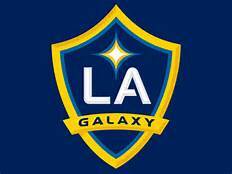 The Galaxy lead the two-game, aggregate score series 1-0.